Providing welding, fabrication, and operation-enhancing solutions to our customers in commercial and natural gas industries. 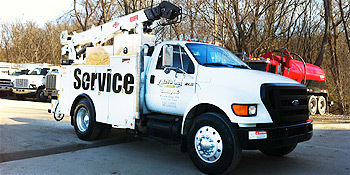 Serving the Marcellus natural gas region since 2009 by providing reliable and efficient trucking solutions with a fleet of diverse equipment. 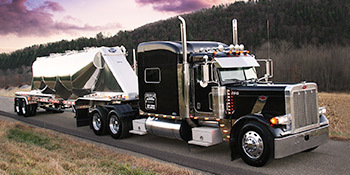 Providing heavy duty truck repair, inspection, diesel engine, and drive train services. 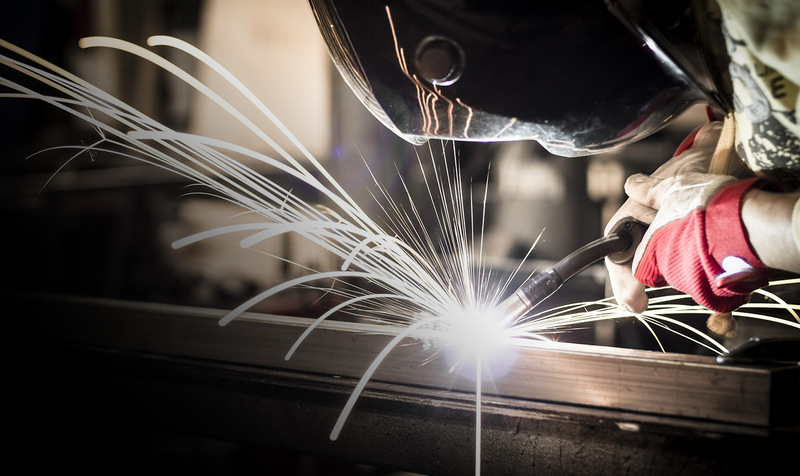 Fenton Welding, LLC is committed to the development, and continuous improvement of company Health, Safety, and Environmental policies and procedures. We have developed a culture in which HSE is equally important to all areas of our business, and we promote our employees to understand the important concepts of safe work practices while protecting our environment. It is our duty to our employees, their families, the environment, and our customers to ensure our personnel are provided with effective safety training, well maintained equipment, proper personal protective equipment, and awareness to harmful environmental factors. 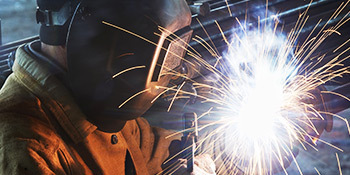 Fenton Welding, LLC is a member of ISNetworld, a third party contractor safety compliance program. Our HSE programs, policies, and training requirements are verified with ISNetworld to ensure our employees are trained at the highest of standards, and ready for the job prior to arriving on location. In addition to continuous on the job training, all employees are trained internally on our own safety policies, as well as through OSHA’s 10 hour course, and SafeLand USA.